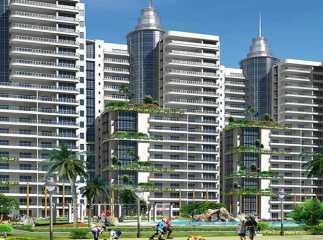 Noida Sector 50 in Noida is one of the developed sectors boasting of good connectivity to Sector 18 in Noida, New Delhi and Noida Expressway as well. With numerous multi-storey projects and independent housing options, Sector 50 is offering wide options for home buyers to invest in. The area is in Property in Sector 50 Noida has seen an increased demand due to its close proximity to the Noida City Centre metro station. 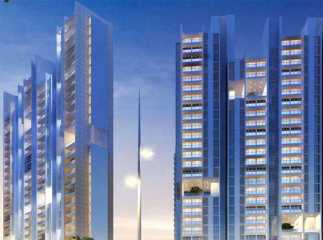 Reputed residential projects in Sector 50 Noida have been launched by Amrapali, Ambience Group, among others. The luxury projects offers homes in different configurations ranging from 2, 3 and 4 BHK to meet the needs of different home buyers. The projects offer state-of-the-art club houses, meditation centres, sports areas, shopping places, and much more. One of the popular ready to move projects in Sector 50 is Amrapali Eden Park starting at Rs 82.08 lakhs. The project is well-connected to educational institutes, hospitals, banks, etc.